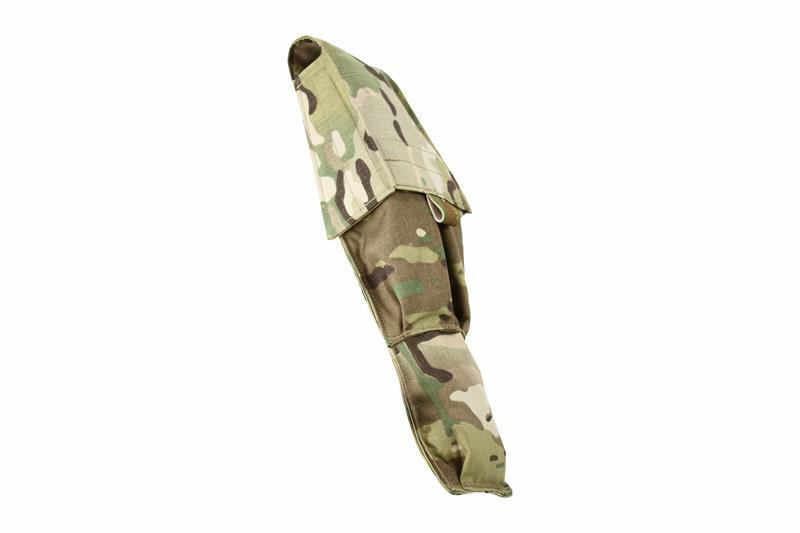 This pouch was designed to meet current mission requirement for particular explosive charges used downrange. The entire pouch is shielded with a MIL-SPEC HERO SAFE liner; made for a single "Nunchuck" or two Slap Charges (tamped or untamped), this pouch can be worn on a riggers belt or also be mounted to the outer calf via elastic straps. 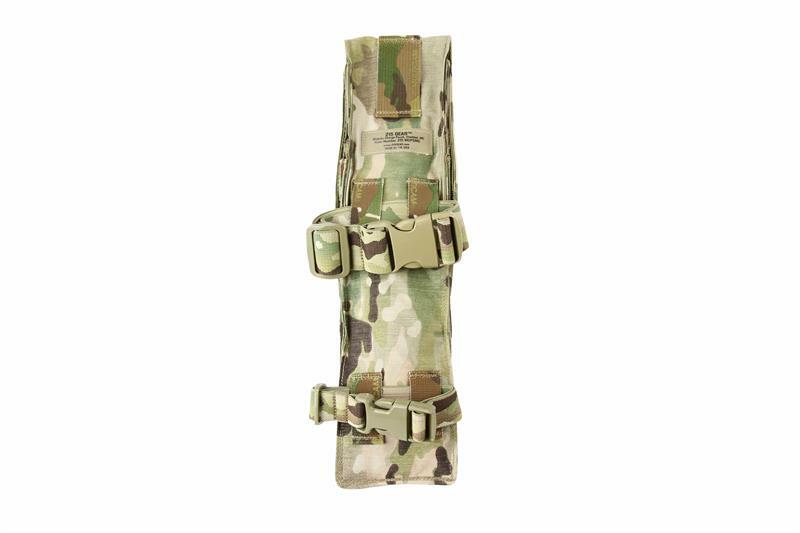 Additional secondary pouch designed to hold initiation system with MK55. 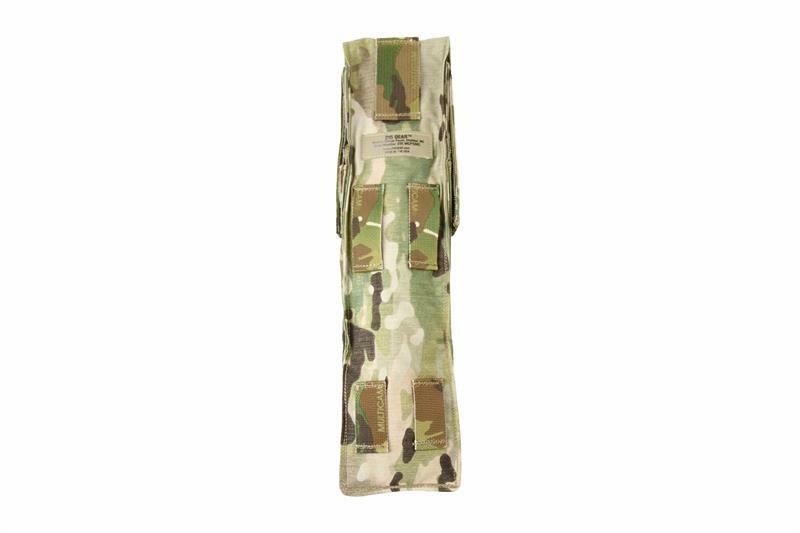 Designed with our Patent Pending PALS/MOLLE compatible attachment system (S.O.L.A.C). Made with all high-quality MIL-SPEC materials.